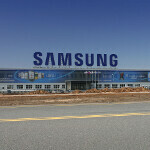 Free is the word at Samsung's Facebook page where the Korean based manufacturer wants you to register your Samsung Galaxy S III or Samsung GALAXY Note II in its Owner's Hub. In return, Samsung will send you a number of free items. 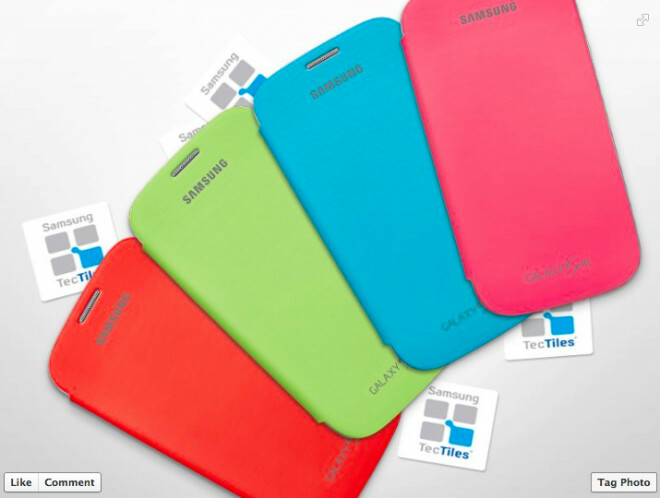 First, you will receive a free flip cover in your choice of orange, green, blue or pink. These normally sell for $39.99. But wait, there's more. Those registering their device will also receive some free TecTiles. These are tags that are "read" by your phone using NFC and tell your device to do a certain function, like open a specific app or change the settings. A pack of 5 normally cost about $14. And regardless if you own the Samsung Galaxy S III or the Samsung GALAXY Note II, if you merely register on Samsung's Facebook page, they will send you a coupon for 50% off the price of any accessory sold on Samsung's web store. The coupon must be used to buy a mobile accessory only. And each shipping address can receive no more than 10 free items. The offer runs from now through February 11th and you can start the process by clicking on the sourcelink. Samsung has hit paydirt with the Samsung Galaxy S III and the Samsung GALAXY Note II. It's incredibly difficult to come up with one device that the public can't get enough of, so to have two products back-to-back capture the public's attention is truly remarkable. Earlier this year, Samsung Mobile chief J.K. Shin said that the phablet would sell more than 20 million units, twice the amount of the original. The Samsung Galaxy S III remains the flagship Android handset and sold 20 million units in the first 100 days it was available. If you have either device, take a few minutes to register it with Samsung. Heck, the flip cover alone is worth doing it for. UPDATE: Samsung has officially run out of flip covers and TecTiles for those who respond to the promotion. Those registering their Samsung Galaxy S III or Samsung GALAXY Note II in the Owner's Hub will now receive the 50% off coupon good on any accessory for a mobile device on Samsung's web store. go get a case from urban armour gear. They really are sweet and extremely protective. Oh and not at all bulky. Yeah they are already out of stock. Thank you PhoneArena for giving us heads up!! What is the sourcelink please! I would like to give it a try. It said my password was incorrect, even though I was able to log in to my Samsung account elsewhere. I think they ran out several hours ago. They ran out yesterday night when I tried it. Just did. Got a Flip Cover and Free TecTiles for my Galaxy Note II. Thats awesome! No more flip covers? I'll pass. Ah ha! Yeah ... I found out the hard way yesterday that they were out of the free stuff. Darn. Could have used those Tec Tiles.